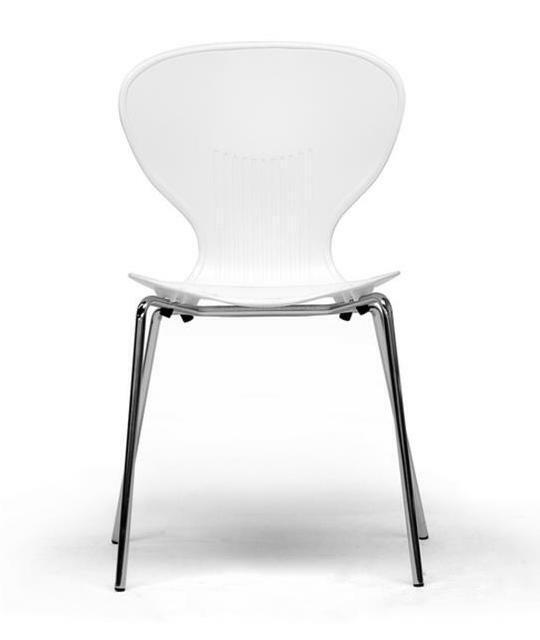 The Larkin Stacking Side Chairs have a modern design with green or white finish and sleek, curved back. Sturdy and easily stacked for convenient storage while not in use. 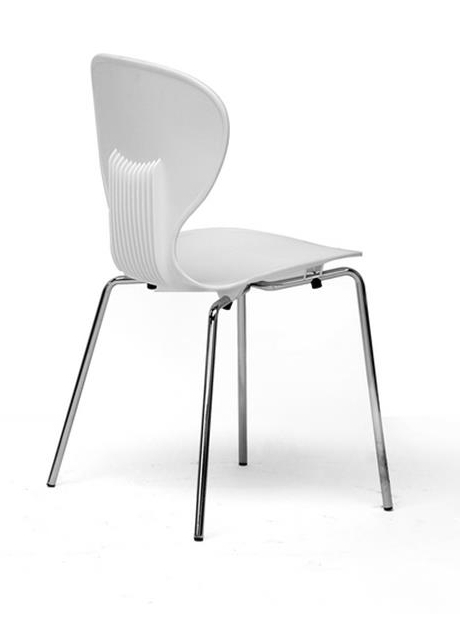 Larkin chair is Perfect for a seating while entertaining guests! 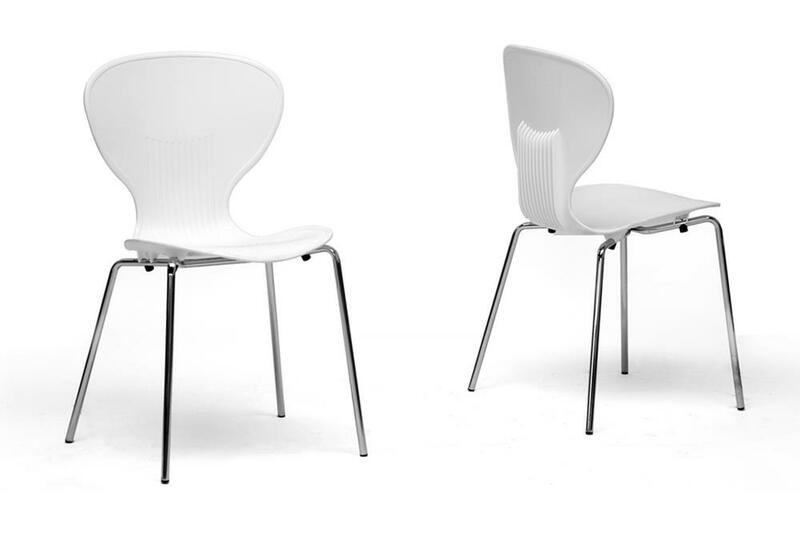 -- Please Choose an Option --	20"W x 19"D x 32"H: Seat H - 17.5"